1983-1990. Tony De Lap. 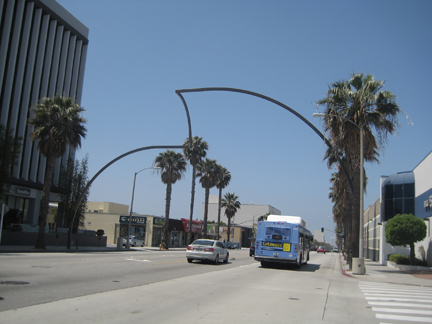 Wilshire Boulevard at Franklin Avenue, Santa Monica.